Bundesliga | RB Leipzig 0-0 Borussia Mönchengladbach - As it happened! Lars Stindl scored Gladbach's second equaliser of the match to bring the game level again in the second half. RB Leipzig vs. Borussia Mönchengladbach - As it happened! 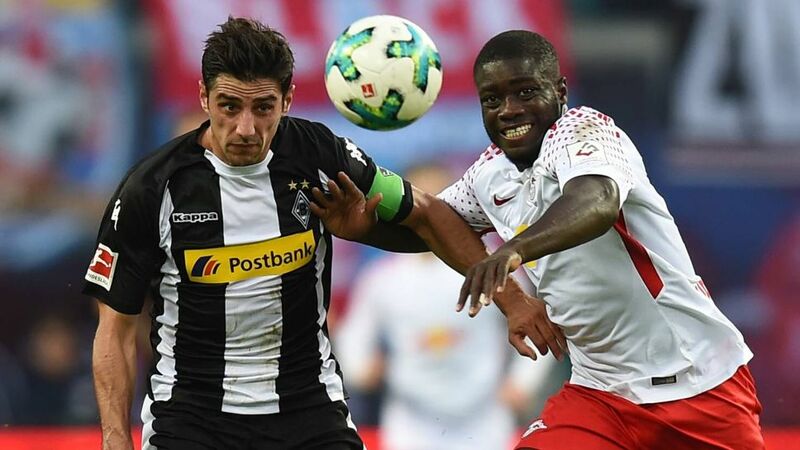 A second half strike from Lars Stindl helped Borussia Mönchengladbach to twice come from behind against ten-man RB Leipzig and earn a draw. Click here for the Leipzig vs. Gladbach Match Centre!